View cart “Premium Beef Dog Food” has been added to your cart. 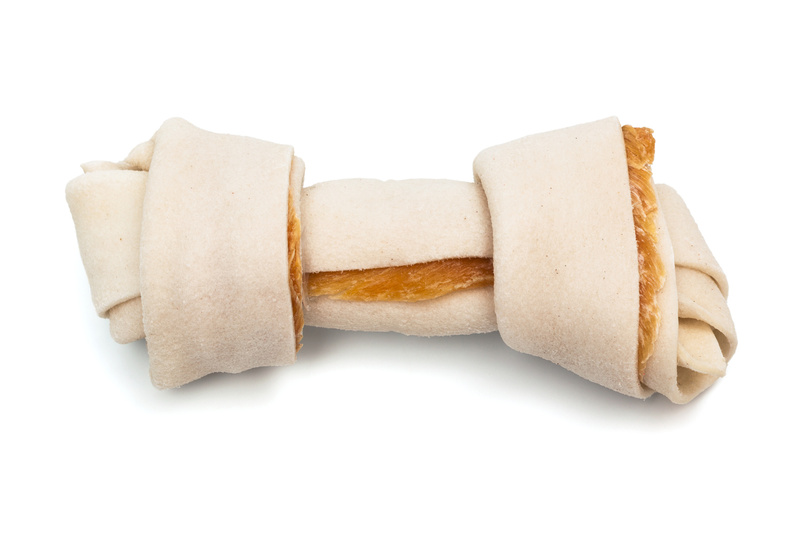 Designed to last, this classic rawhide wraps a tasty chicken-flavored core. Your dog will love it!